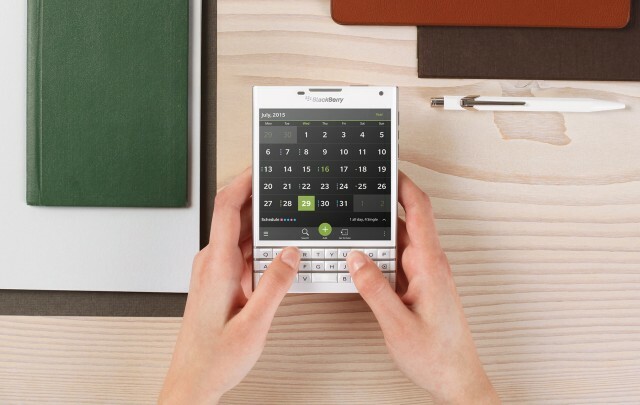 BlackBerry Passport is a new device in the BlackBerry family, which is the portable productivity device with a hardware keyboard and will serve as a better companion for the people who looking for a powerful and versatile tool. Let’s see the review about the BlackBerry Passport. 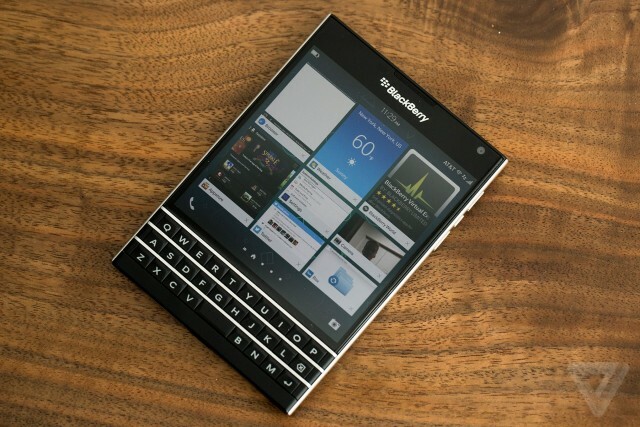 What makes BlackBerry Passport as a different device? It has a square, thick slab of shiny black display and it is thicker than the average high-end handset at 9.3mm but much wider and little shorter too, if you compare it with the 138.1 x 67 x 6.9 mm iPhone 6 the Passport measures 128 x 90.3 x 9.3 mm. It is really a different category of device and looks like a US passport which means it is designed only for a certain type of user. It is not a touch screen smart mobile but it has a slim qwerty keyboard and it is heavy when compared to the modern smartphone because it measures 196g. The BlackBerry Passport looks square with the 4.5-inch display with a 1,440×1,440-pixel resolution and pixel density of 453 pixels per inch. 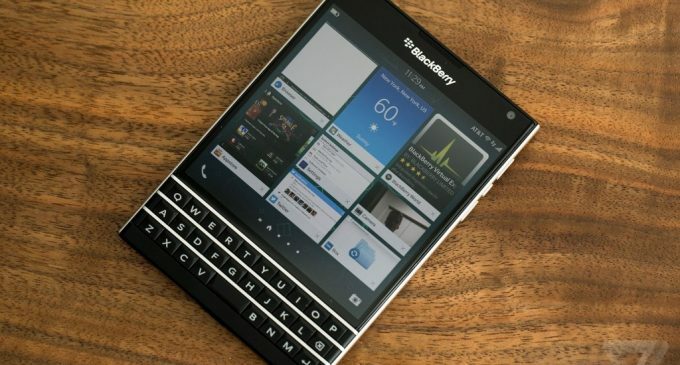 The BlackBerry Passport is a powerful device and it runs on a Qualcomm MSM8974AA Snapdragon 801 CPU, a quad-core Krait 400 processor clocked with 2.26 GHz. This includes an Adreno 330 graphics card and it is paired with 3GB RAM. In terms of internal storage we can find 32GB which we can use 27.8GB of space and we can expand it by using MicroSD up to 128GB. A non-removable Li-Ion 3450 mAh battery serves as a power factory in passport and provides two or three days on a charge, but watching movies or playing games it won’t give good life. It has the other connectivity options such as HSDPA, HSUPA, and LTE – it’s a 4G phone. Wi-Fi is the full 802.11 a/b/g/n/ac, dual-band, Wi-Fi Direct, DLNA, Wi-Fi hotspot range, and you get Bluetooth 4.0, A2DP, LE. It has 2Mp front facing camera and main rear-facing camera is a 13Mp with autofocus, optical image stabilization, LED flash, geo-tagging, face detection and HDR. It can capture video at 1080p/60fps. It is good to use.